When the bosses of huge trading firms start paying attention to ICOs they are usually worth a second look. 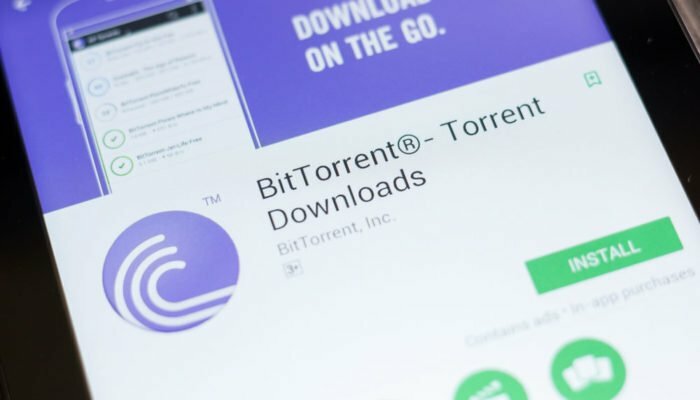 The offering of the moment will be BitTorrent’s BTT token as its 100 million users are also likely to be paying attention. The system is expected to be launched by mid-2019 and the tokens will be stored in a built-in wallet. The will also be interchangeable with TRX tokens through a decentralized exchange. The crowd funding for the new token has yet to officially launch but it is already garnering attention. BTT tokens will be available for purchase via the Binance Launchpad platform. Established industry players can make a huge difference to the success of an initial coin offering and BTT is primed to be one of the biggest of the year. This is all good news for Tron which has performed well on the back of a number of solid fundamentals recently. A number of new exchange partnerships such as Coingate and ABCC, which will be the first to list TRC-10 tokens, has kept TRX buoyed up and maintained its top ten position while rival platforms such as Ethereum and EOS have fallen back. The niTROn summit in San Francisco is also taking place at the moment and has just concluded a successful day one. A number of big names in the industry took to the stage to talk about future developments, challenges for decentralized exchanges, dApp ecosystem expansion, BitTorrent Speed and the BTT token, and of course the latest from the Tron Foundation. TRX has reacted with a 3% gain on the day making it the top performer in the top ten at the time of writing. Since the same time last month TRX has made a recovery of almost 80% while its rivals have struggled.